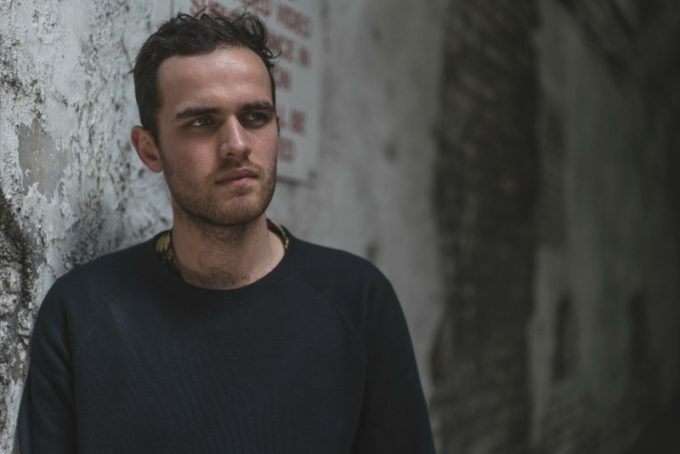 • We kick off your Saturday edition of The Purge with our love for ‘Talk To Me’, the just-released new single from Brisbane native Jordan Rakei. Oozing with class, the track fuses pop, electronic and jazz elements and it will feature on the producer’s just-announced debut album ‘Cloak’, which will see the light of day at Aussie retailers on Friday June 03. • Radiohead burst back onto the music scene through the week with their new single ‘Burn The Witch’. But it would seem that’s not all the UK band has up their sleeve, with confirmation out of the UK overnight that their new album will be released digitally in the early hours of Monday morning Australian time (4am AET to be precise). A physical album release will follow on Friday June 17. Further details are expected from their local label on Monday morning. • Surprise! British singer songwriter James Blake released a new album yesterday morning, just hours after joining Annie Mac on her BBC radio show to announce it. ‘The Colour In Anything’ is the musician’s third album, following on from his eponymously-titled 2011 debut and his 2013 sophomore project ‘Overgrown’. James will be in Australia in late July to feature at Splendour In The Grass, before playing headline shows in Sydney, Melbourne, Perth and Adelaide. • Red Hot Chili Peppers will release their new album ‘The Getaway’ in the middle of next month. The new LP, which was produced by Danger Mouse and mixed by Nigel Godrich, is the band’s first LP release in five long years and will comprise 13 tracks in all, including ‘Dark Necessities’, which was serviced to Aussie media yesterday as the lead single. 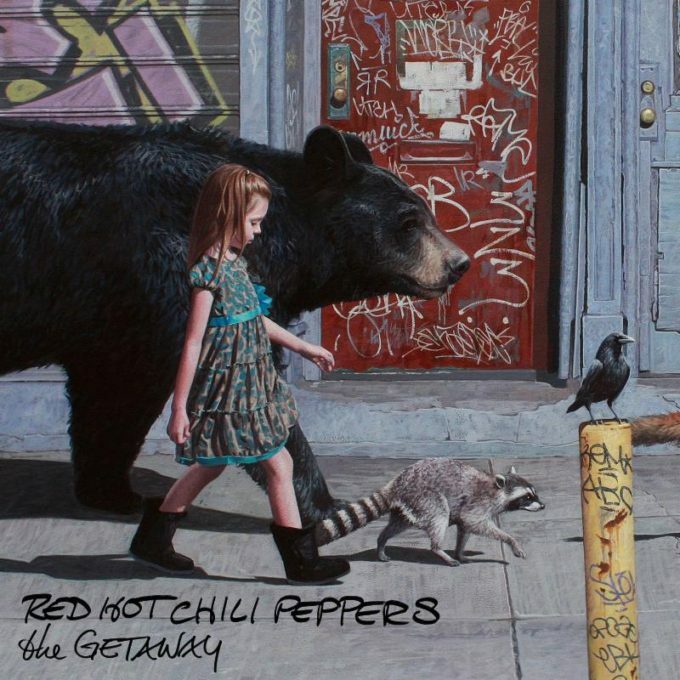 ‘The Getaway’ will drop on Friday June 17. • DJ Shadow has confirmed that he’ll drop his new album ‘The Mountain Will Fall’ on June 24. The producer (real name Joshua Davis) has a back catalogue that stretches back some 20 years, but his new album, which will feature 12 tracks (13 on iTunes), is his first in five years. • Entries for the 2016 Vanda & Young Songwriting Competition are now open. The winner of this year’s competition will walk away with a huge cash prize of $50,000, second place will bank $10,000 and the third place-getters won’t go home empty-handed either, bagging $5000 for their troubles. 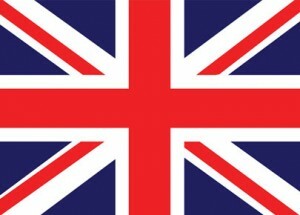 Head to www.vandayoungsongcomp.com for all the information. • Brisbane native Thelma Plum will tour Australia from early next month to give audiences across the country a little taste of her forthcoming debut album. 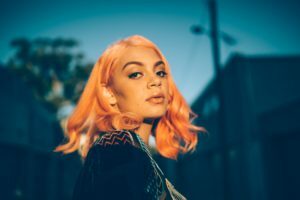 “It’s been a while since the ‘Monsters’ EP came out, and I’ve been collecting more than a few life experiences as I have been writing,” she said. “I didn’t want to disappear into the recording studio before being able to give people a taste of what I’ve been cooking up.” The tour, tickets for which are on sale now, kicks off at Soundlounge on the Gold Coast on Thursday June 02, before making stops in Brisbane, Toowoomba, Melbourne, Adelaide, Wollongong, Sydney, Newcastle, Fremantle and, finally, Perth. • The chaps from Midnight Pool Party are headlining a special ‘Acid Stag Presents’ gig in Sydney on Friday May 20. They’ll be ably supported on the Oxford Art Factory show by the likes of Falqo and Tashka, with Acid Stag DJ Ardie along for the ride. • Black Veil Brides frontman Andy Black, who released his debut solo album ‘The Shadow Side’ yesterday, will tour Australia in August. Select Touring are bringing him here for shows in Sydney, Melbourne, Brisbane, Perth and Adelaide, with Melbourne scoring an under 18s and over 18s gig (both at the city’s Corner Hotel). Tickets for all shows are on sale from 9am this Tuesday. • The power of Calvin Harris and Rihanna is mighty indeed, but not mighty enough to prise Drake out of the No.1 position on the UK singles chart this week. ‘This Is What You Came For’ debuts at No.2, leaving Drake to rule the top spot again with ‘One Dance’. Galantis edges from No.12 to No.8 with ‘No Money’ and ‘Hold Up’, Beyoncé’s on the move from No.17 to No.11. The UK record buying public’s outpouring of grief over the passing of Prince was utterly brief; his single ‘Purple Rain’ was at No.6 on last week’s countdown, but slumps to No.88 this week (so they care). All other Prince tracks are gone from the UK top 100. • Things on the UK albums chart, however, are looking a little more Prince-friendly. But that hasn’t stopped Drake from enjoying his ‘Views’ from the top, premiering in the No.1 position and displacing Beyoncé’s ‘Lemonade’ after just one week. Prince’s ‘The Very Best Of’ hangs in there at No.3 ahead of the new Billy Ocean best-of and Travis’ new album ‘Everything At Once’, which debut in positions four and five respectively. • Desiigner still has desiigns on the No.1 spot on the Billboard Hot 100 singles chart in the US this week. ‘Panda’ holding the rest at bay, including Drake’s ‘One Dance’ (up from No.3 to No.2), Lukas Graham’s ‘7 Years’ (down from No.2 to No.3) and Prince’s classic ‘Purple Rain’, which bullets from No.17 to No.4 in the wake of the singer’s death. It’s not the only Prince track in this week’s US top ten; ‘When Doves Cry’ also making the cut, improving from No.20 to No.8. Beyoncé’s ‘Formation’ is new at No.10 – the best of a bunch of tracks from her new album ‘Lemonade’ furnishing this week’s US chart; ‘Sorry’, ‘Hold Up’ and ‘6 Inch’ all premiering within the top 20 (at Nos.11, 13 and 18 respectively). There’s plenty more Prince too, with ‘Little Red Corvette’ up to No.20, ‘Kiss’ up to No.23, ‘Let’s Go Crazy’ up to No.25 and ‘1999’ up to No.27. • Over on the Billboard 200 albums chart, it’s all about Beyoncé, as her ‘Lemonade’ blasts into the No.1 spot on debut, wiping ‘The Very Best Of Prince’ from the No.1 position after just one week. Prince still holds positions two, three and four, however, with Rihanna’s ‘Anti’ making up the top five. Prince’s ‘Ultimate’ is up from No.61 to No.6 and his ‘1999’ is up from No.31 to No.7, giving him 50% of the entire top 10. A$AP Ferg scores the only other top ten debut this week (No.8 with ‘Always Strive And Prosper’). NF nearly finishes, debuting at No.12 with ‘Therapy Session’. • All eyes will be on the ARIA charts tonight to find out whether Drake’s ‘Views’ debuted at No.1 on the ARIA albums chart, how Beyoncé has fared in her second week in and where Prince’s classic hits have ended up. All the details, all the new accreditations, all the big moves and more, all part of our weekly Chart Watch, live at 6pm this and every Saturday on the East Coast.